Avengers: Infinity War Ticket Sales Are Out of Control | Nerd Much? We all know that Avengers: Infinity War is going to be a box office juggernaut. But just how big of one is the question. According to a tweet from Fandango today, a really big one. There are some heavy hitters in this list too. Black Panther, Thor: Ragnarok, Spider-Man: Homecoming, Guardians of the Galaxy Vol. 2 and Captain America: Civil War chief amongst them. Rounding out the last seven are Doctor Strange and Ant-Man. 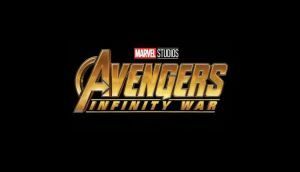 Last week it was reported that Avengers: Infinity War was tracking towards a $200 million plus opening in the U.S. alone. Disney, however, is being a bit more modest with their outlook. Their insiders are predicting something in the $175 million to $200 million range. Only seven movies in history have debuted at over $175 million. The top grossing opening of all time belongs to Disney’s Star Wars: The Force Awakens at $248 million. Second to that is Star Wars: The Last Jedi at $220. Then comes Jurassic World ($208.8 million), The Avengers ($207.4 million), Black Panther ($202 million), Avengers: Age of Ultron ($191.3 million) and Captain America: Civil War ($179.1 million). Judging by how fast these tickets are selling, if you plan on seeing Avengers: Infinity War during its opening weekend, you might want to consider going ahead and purchasing those bad boys now. And then think to yourself, if Infinity War is doing this well, what kind of success will Avengers 4 have? 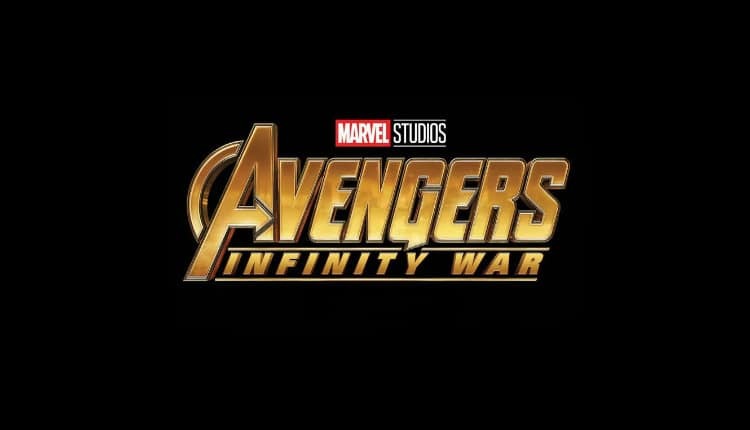 Avengers: Infinity War hits theaters worldwide on April 27th. Tickets, obviously, are available now.